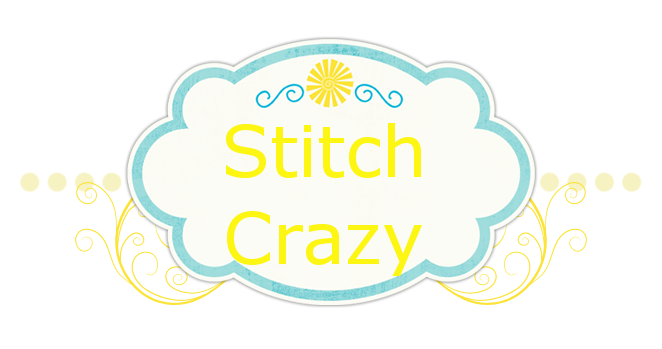 Stitch Crazy: Tis the Season for giveaways! Yet another give away over at dixiesamplar! Deadline is the 16th so hurry and enter!! Click on title of this blog entry to go to her page! !